Following in the wake of high-end performers from the 910 and 913 releases, the 915h hybrid from Titleist breaks into the market with high expectations of quality and performance. It is quite difficult to find the perfect blend between an iron and a fairway wood, but Titleist has attempted to bridge that gap with the platform of more distance without compromise through a variety of design elements this year. MORE DISTANCE THROUGH HIGHER SPEED AND LOWER SPIN: Active Recoil Channel™ – The forward positioned channel delivers distance with trajectory control from both the tee and turf through higher speed and lower spin. MORE DISTANCE ON OFF-CENTER HITS: Ultra Thin Face – The high speed face insert increases ball speed across the entire face. MORE DISTANCE, MORE OFTEN: High MOI Design – The low CG design delivers stability and ball speed preserving forgiveness. PRECISION FIT: SureFit® Tour Hosel – Sixteen unique loft and lie combinations deliver the most precise fit available. Use the guide to the right for help finding the proper setting to improve your ball flight. 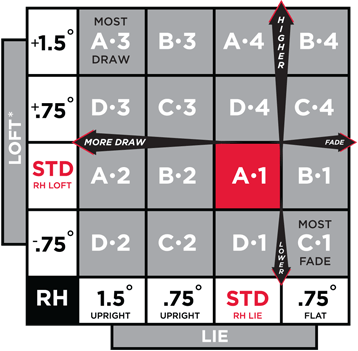 For best results, please visit a certified Titleist fitting professional. One of the first reactions upon seeing the 915h is the nostalgia towards the former line builds. That sleek, dark top line with red and white accents highlighting the technology built into each club; the high end adapter providing a multiple of adjustment options; the centralized sole weight, moved more towards the face on this release. While the sole weight and surrounding design focuses the eye, the active recoil channel introduces a fresh design update from Titleist, creating a channel between the face and the rest of the hybrid body. 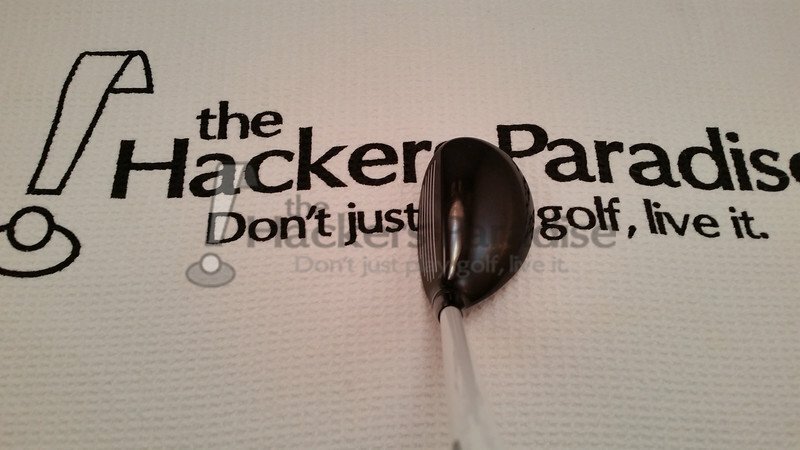 Golfers will need a divot repair tool handy for this channel, as it does tend to trap grass and dirt after swinging, but it will become quite clear this added element makes a difference for the 915h launch profile. At address, the 915h incorporates a confidence-building round profile, with a surprising amount of depth despite the compact profile. This does a nice job of masking the sizeable hosel due to the adapter, yet doesn’t make it seem as though the golfer is holding onto a wood. One of the key features of the 915h is the active recoil channel that runs across the entirety of the sole about a quarter of an inch away from the face. 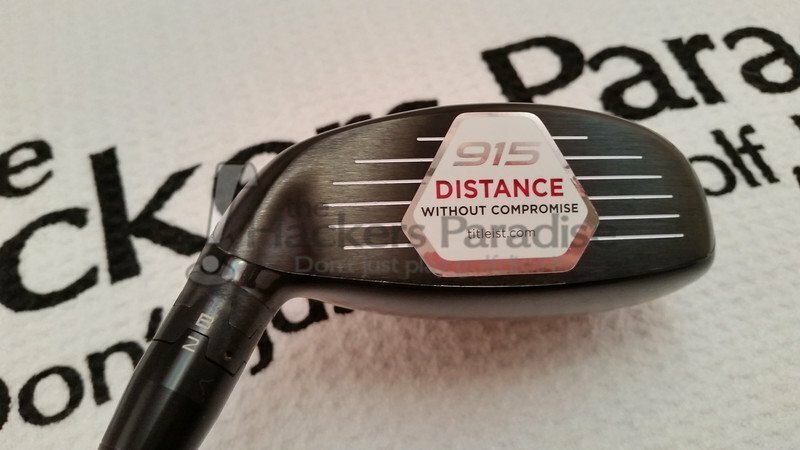 This design element is built into the 915h with the idea of improving distance and trajectory control without increasing spin. In testing, the combination of the shaft and technology promoted an ideal mid to mid-high launch without concerns of ultra-high spin rates. The ultra-thin face technology and high speed face insert is said to improve ball speed across the entirety of the 915h face, and testing confirmed that solid distance was achieved on shots that veered away from center. As anticipated, extreme toe or heel contact did not yield exceptional results, but that much should be expected for missing on such extremes. The talk of ‘high speed’ immediately leads to the impression of a ‘hot face’ as it is often referenced. In the case of the 915h, the ball seems to really get off the face and into the air in a hurry, but hardly based on contact sound. This is present on the tee, from the fairway, and even from reasonable rough conditions assuming contact is made in or around the sweet spot of the hybrid. This portion of a review will always be subjective, and could likely change between golfers. The preference of sound on a hybrid in this reviewers’ opinion is that of a hybrid sounding like the perfect mix between a wood and an iron. For lack of a better word, the 915h is a perfect hybrid of the two. 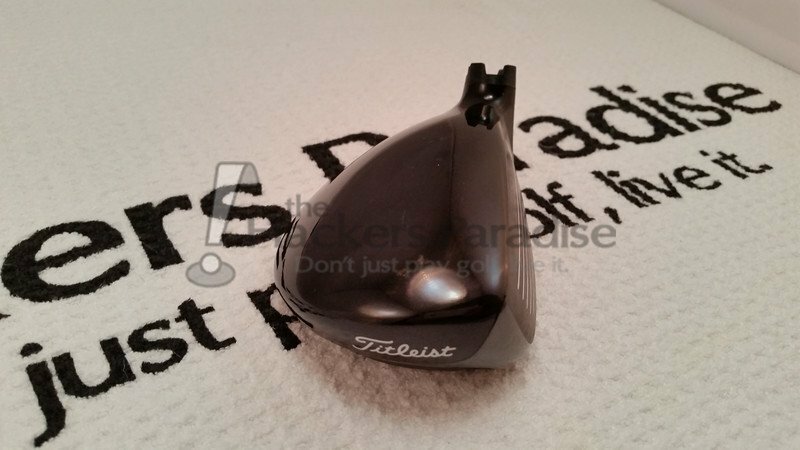 Titleist has presented a club that offers a firm yet full contact sound – not overly plush like an iron, yet not generating too much of a hollow-bodied wood sound either. As sound goes, this may be one of the more complete hybrid options on the market today, meeting directly in the middle of the wood/iron sound spectrum. The former commentary is a consideration of contact on the center of the face and sound absolutely changes as contact departs from the sweet spot. A duller and less lively sound is generated on the toe and similar sound is observed on the heel, but not as dull. The variation in sound is entirely expected, and welcomed to provide the golfer with enough feedback to understand where the miss originated. As hybrids replace long irons or high lofted woods, it is extremely important to have a club that is both responsive to shot shaping but also consistent on well struck shots. In the case of the 915h, the result of the shot is very much dictated by swing quality, contact area, and club face/path. Well struck shots promote a mid launch trajectory with small fades or draws depending on swing path, and they land surprisingly soft on greens. Testing showed the ability to spin the ball back from greater than 200 yards out of the semi rough, as well as the ability to get some rollout when teeing the ball. For players who like to work the ball, the 915h does accommodate well to simple swing adjustments and flight path changes accordingly. In testing, balls being struck by the heel generated a lower launch angle with some fade spin. The right turn was not as extreme as expected, leaving results somewhere in the range of 10-20 yards off the intended target line on this miss. Balls making contact towards the toe offered a draw turning left of the intended target, with extreme toe shots generating a sweeping draw. This is fairly common in previous hybrid experiences, where shots striking well out on the toe turn hard left as a result of the miss. Distance losses were present on the extremes, sometimes in excess of 15-20%, but this should be expected when contact is that far from center. More reasonably misses away from the center did not seem to suffer the same distance loss, and in a handful of experiences remained on target surprisingly well despite the expectations of a fade or draw. This speaks volumes about the 915h profile, and the retained distance could help to support the claim of the active recoil channel improving overall ball speed. In almost every contact scenario introduced to the 915h, the responsiveness of the head was clear. It offered obvious differences in feedback and sound to the golfer, which inevitably builds confidence and expectations for future strikes. The exception to this experience, surprisingly, was a more accurate shot off what felt (swing-wise) to be a miss. 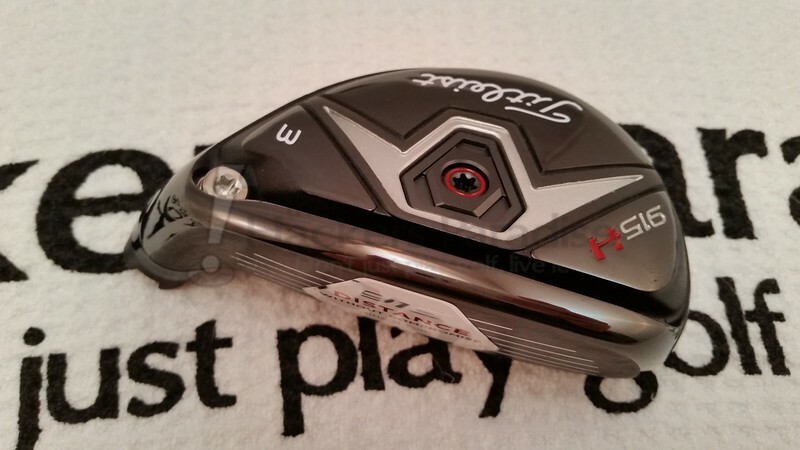 This is a solid testament to the forgiveness present with the 915h hybrid and is welcomed in a profile of this size. 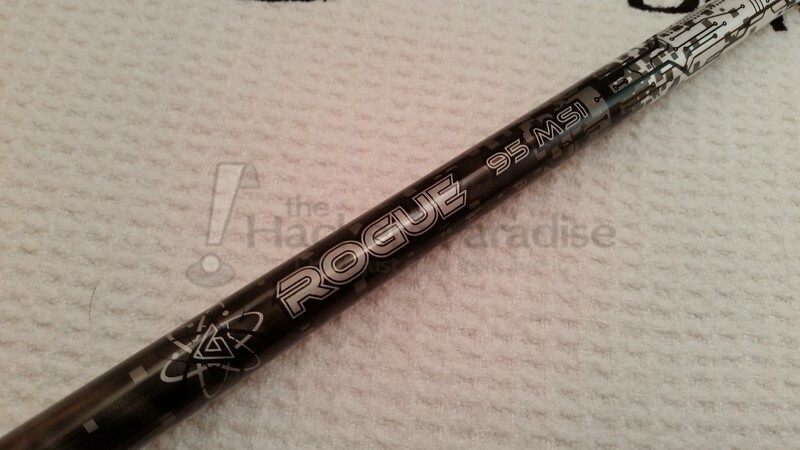 The Aldila Rogue provides an exceptionally stable and well-balanced drive through the contact zone, withstanding a variety of swing speeds and tempo styles. While many of the golfers experiencing the 915h enjoyed a mid launch angle, there were a few golfers who struggled to elevate the golf ball. Much of this could be attributed to the 2.8 torque and mid launch profile of the Aldila Rogue 85 that comes stock in the 915h. Titleist does offer other stock options for those seeking lighter shafts with higher launch (Diamana M+ and S+). The impressive Titleist adapter, offering sixteen different combinations of face loft and lie is provided to 915h users, allowing the ability to tweak the club to exactly what suits their game. Golfers can change from 1.5* upright to 0.75* flat, as well as adjusting the loft +1.5* to -0.75* in total. These changes will promote changes to launch angle and stock shot shape. The Titleist 915h is a complete package of looks, sound, and responsiveness. They have built on a consistently successful 910 and 913 profile, introducing some new technology without sacrificing Titleist tradition or build quality. Golfers can enjoy a hybrid that responds well to their swing, yet find some extra distance and forgiveness on shots that lack perfection. For more information about the 915h, visit www.Titleist.com. Great review, I would like to test one out. Great review Dan. 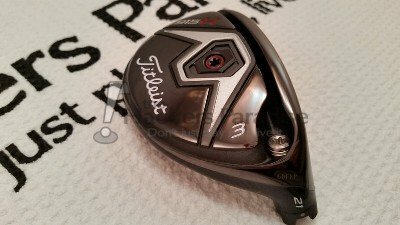 I’m really looking forward to the whole Titleist 915 line. Still love my 913 D2 driver and am most consistent with it. Nice review Dan, Titleist has some great looking offerings in the 915 line. Digging the Rogue as the stock shaft as it’s gotten great feedback from what I’ve read. 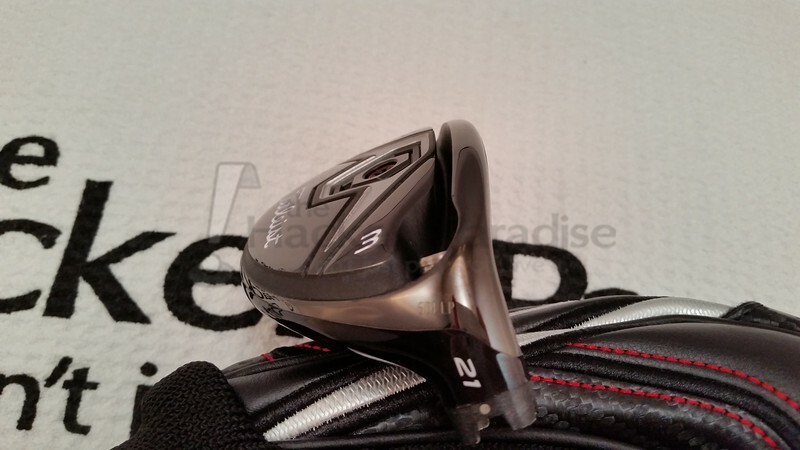 Great review Dan, sounds like the 915 line continues it’s performance with the 915h, that shaft offering is awesome. Great review. I play the 19, 21 & 24 910H and love them. 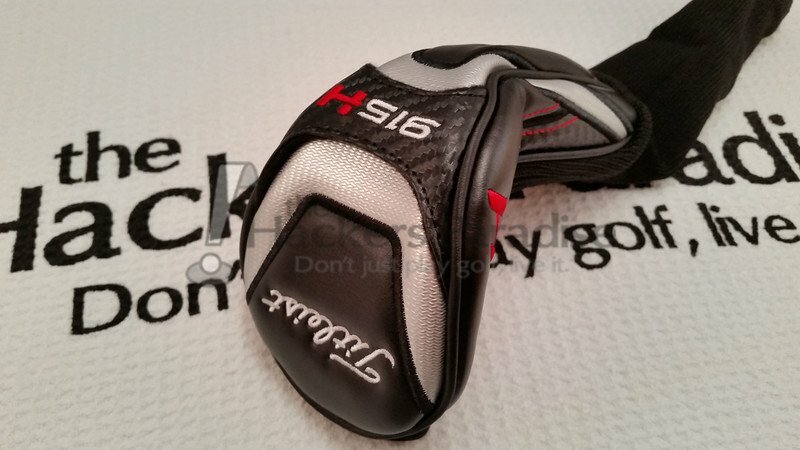 Looking to try these out because I’ve heard so many good things about the new 915 line. I play with Taylor Made woods, My brother who was a senior pro in Atlanta Ga. play with all titleist Clubs and talked me into getting a 24H titleist which i love.